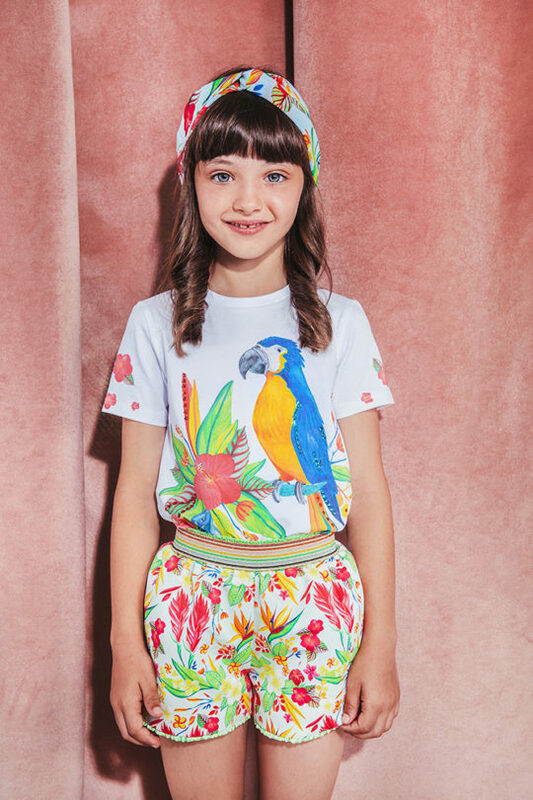 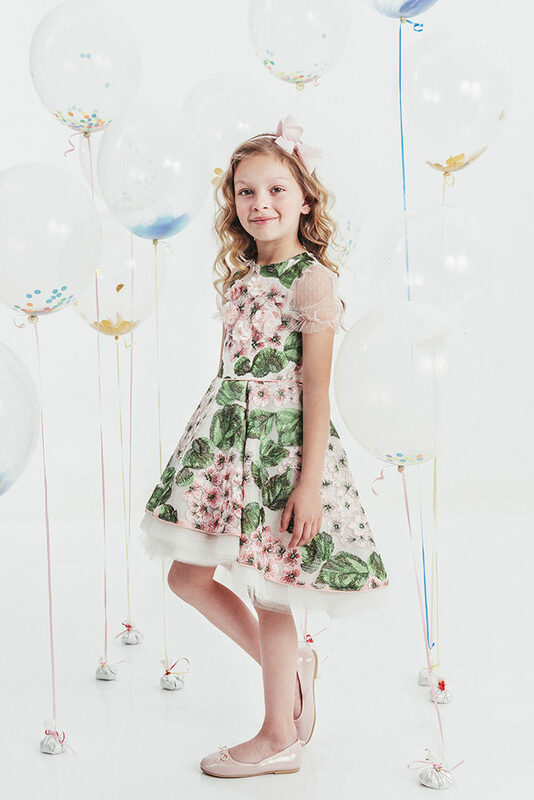 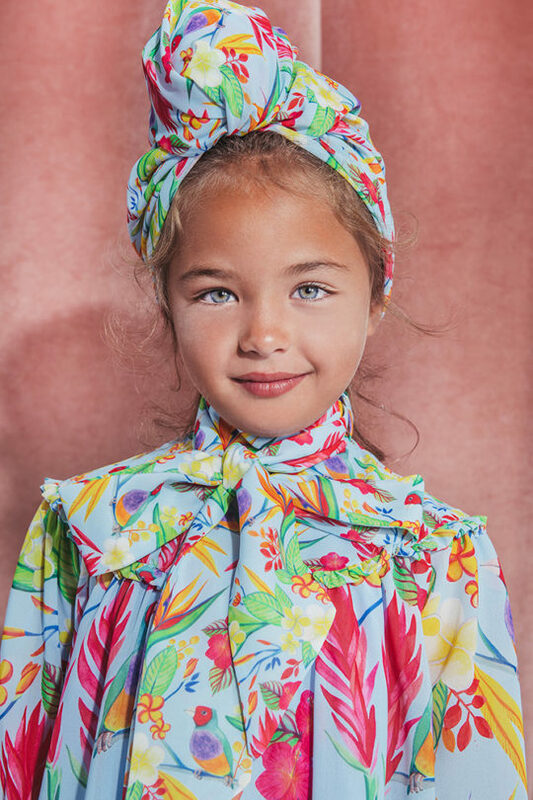 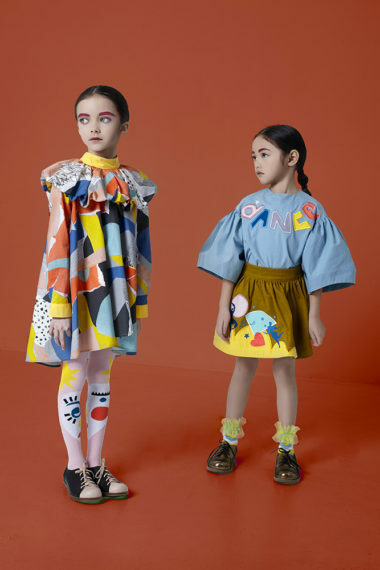 Eirene’s magical SS19 collection will have you dreaming of sunshine and playful times. 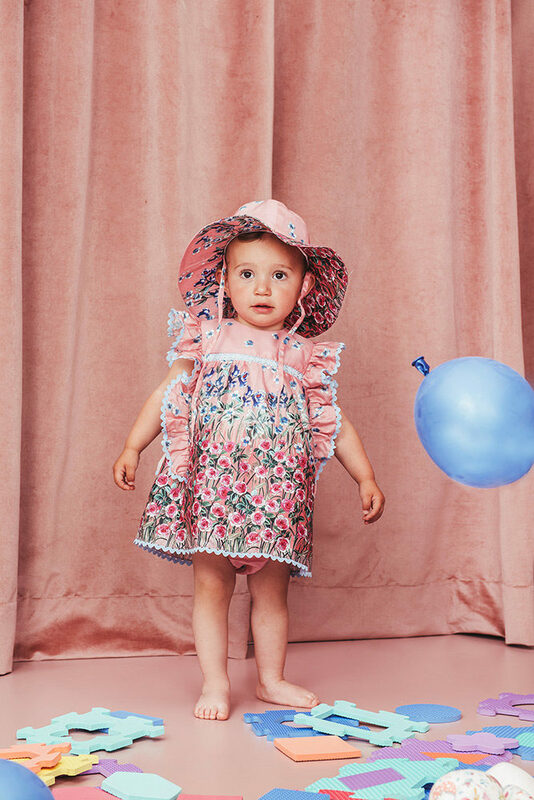 Packed full of hand-embellished accents, shiny laces and rich Swarovski touches, the collection ranges from a sunny day at the beach to special occasion wear. 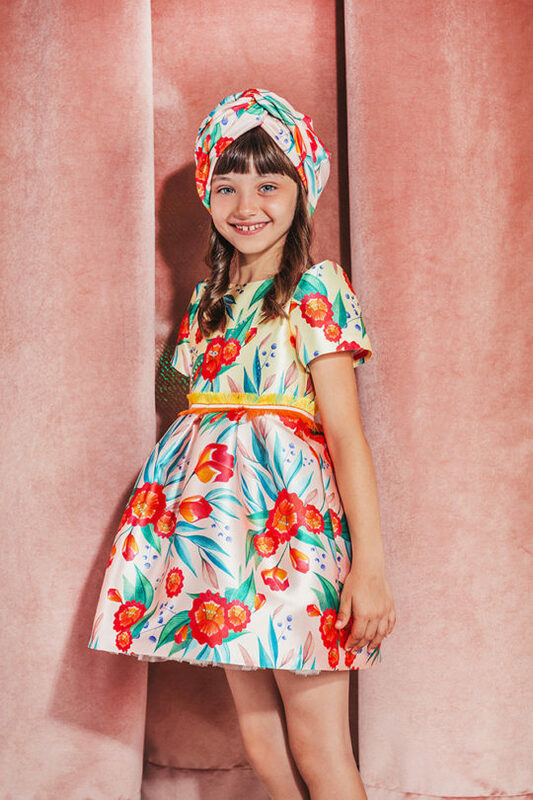 Eirene invites the child to stand out this Summer!